Feeling peckish. In need of refreshment? 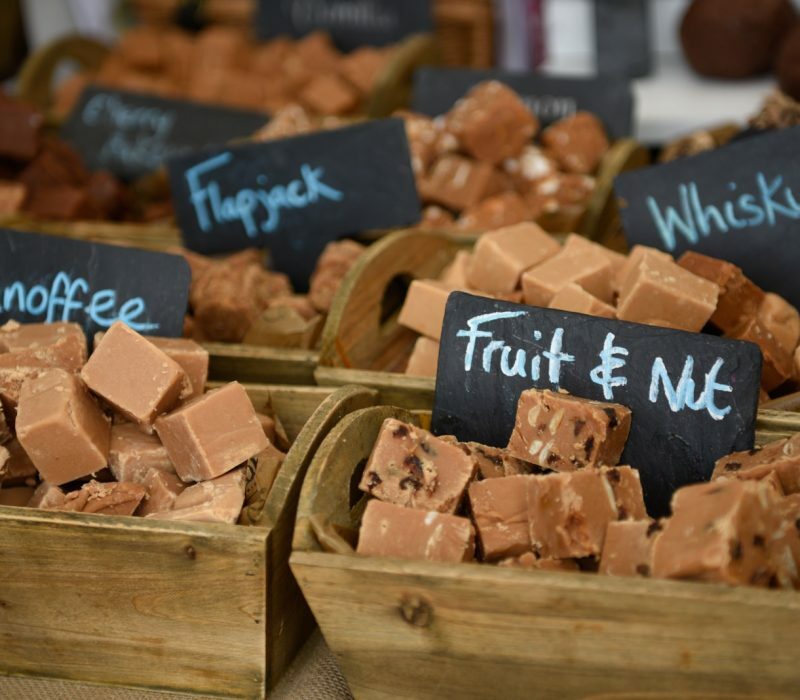 There are food and drink options to cater for all tastes at this year’s Mitsubishi Motors Badminton Horse Trials. From bacon butties and homemade ravioli to strawberries and cream and homemade flapjacks, the range available is more extensive than ever. New for this year is the the “World of Food and Drink”, which has replaced the “Festival of Food” next door to the World of the Horse. The new food area is very accessible, with 3m wide avenues and the focus is on sampling as well as selling.